Do you love salads, or do you tolerate them? I have to admit that I can go crazy over them. However, there are a few select salads that I just ADORE and will eat any chance I can. 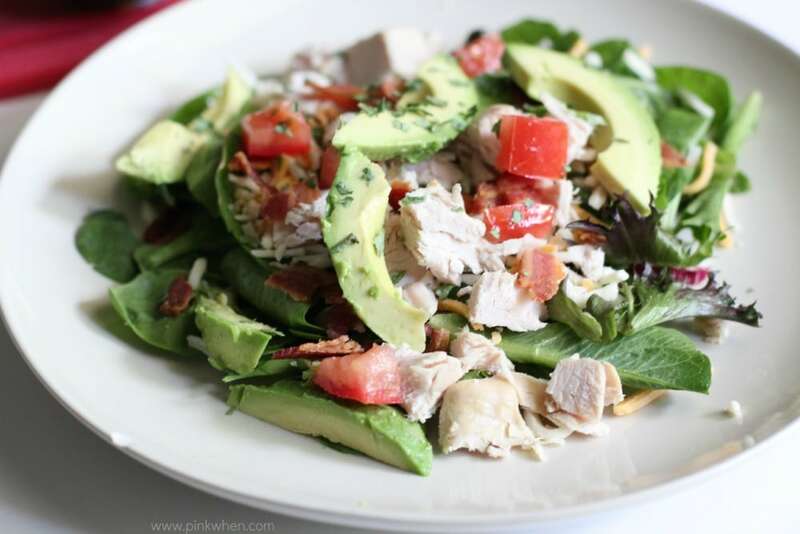 This Turkey Avocado BLT Salad recipe is one of them. It has everything I love on a bed of lettuce, and it is just downright delicious. Don’t believe me? Check it out and see for yourself. Oh, and it’s also WHOLE 30 and PALEO compliant. This is by far one of these easiest and delicious salads to make. Just a few simple steps and you are all set. Cut the Turkey breast, I generally use about 1/2 cup per salad. Add it to your bed of lettuce. Sprinkle on a dash of cheese (only if you want, I used a very small amount…but adding cheese is NOT Whole 30 or PALEO, and is NOT added to the ingredient list for that reason), sliced avocados, tomatoes, and sprinkle with the bacon pieces and cilantro. Can you even have a better salad than this? It is truly wonderful. Just add a one or two Tbsp of your favorite compliant salad dressing, and you will be in salad heaven. This is really my favorite salad for now, but I do alternate between this one and the berry salad I like to make. I enjoy this one because it is just chock full of healthy ingredients. (And I love when healthy tastes this good!) Not to mention, it’s Whole 30 and Paleo compliant. Win/Win. If you are looking for a few other fun recipe ideas, check out some of the other recipes I am sharing. 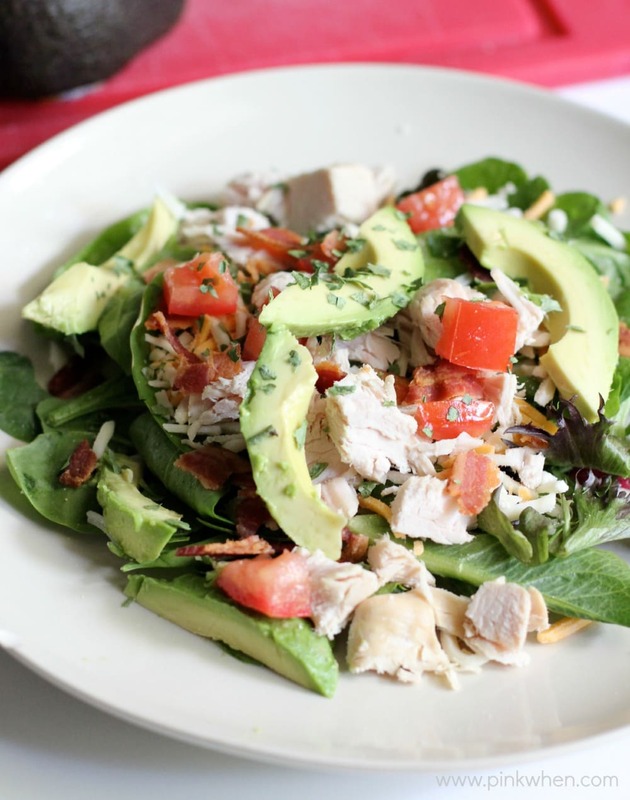 You can find everything from casseroles to desserts, and all of them are just as scrumptious as this Turkey Avocado BLT Salad recipe. This looks so scrumptious! 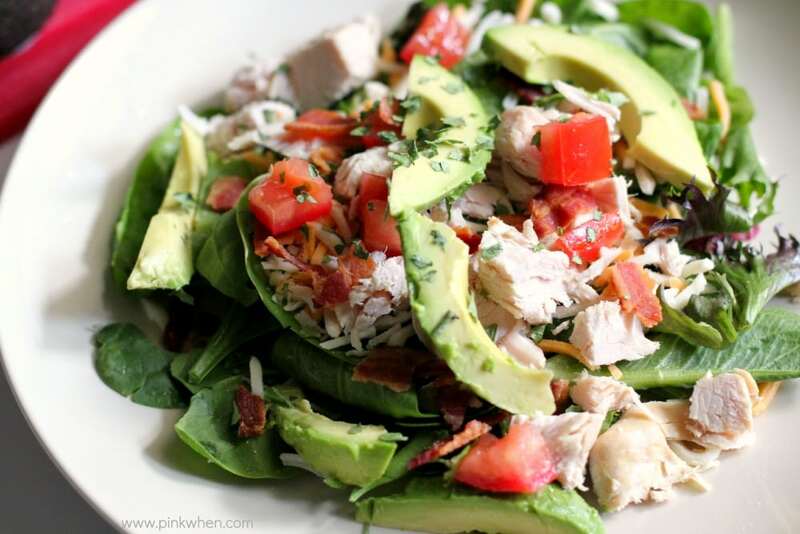 Avocado, bacon, and cheese in a salad sounds perfect! That looks amazing! I love salads, and this one looks especially tasty! This looks so yummy! Thanks for posting it on Denise’s Sunday Features. A lovely looking salad, I do love most things that have turkey in it. That salad will sit well with Gluten Free so I will be pinning it also. 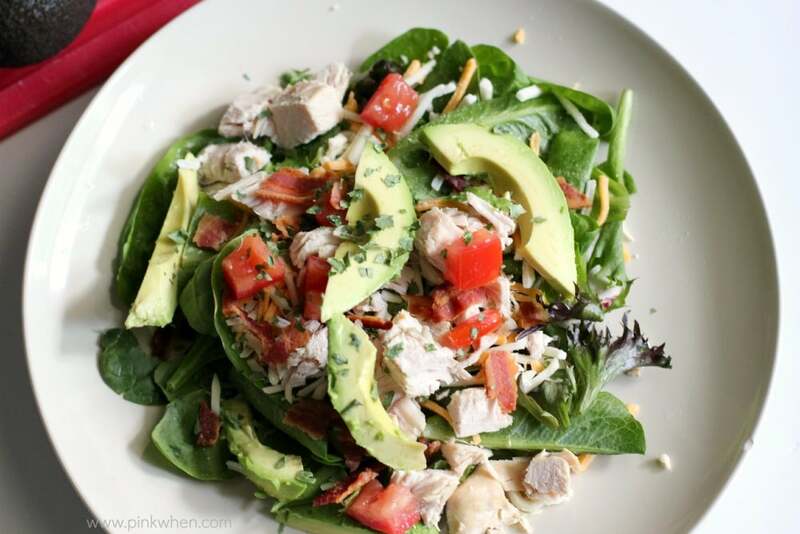 Salads are my all time favorite and this one looks delish!! Thank you for sharing this recipe! Pinned! Please come share this and link up with me at http://www.wrightsimply.com/2015/05/wordless-wednesday-linky-giveaway.html because I know others wlll love it, too! This salad has everything that I love! It looks quick to make also, because you could have everything pre-made. dropping in from the SITS girls Recipe link up! Pinned this recipe! This is exactly my kind of salad! I have been loving avocados lately so this just sounds so good to me. I started a new board on Pinterest for it….Summer Salads! I’m just starting whole 30. I’m trying this today! Thanks for the recipe. this salad looks so yummy. it was really hard to see the recipe tho. with all the ads and your logo and the pics it kinda gets lost. i like to read everything but when I go to make it I want to see the whole recipe together. Just a thought.